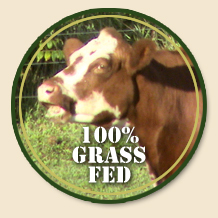 Autumn Harvest Farm offers 100% grass-fed, all natural beef by the whole, half, and quarter beef. Prices listed are per pound, based on hanging weight. The cost of processing is additional based upon your specifications to the processor. 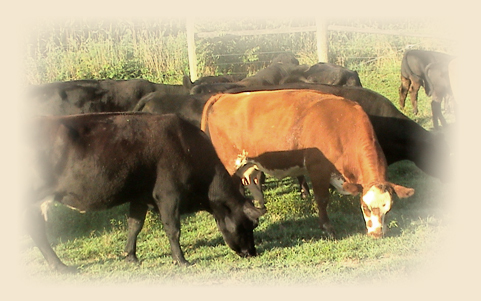 Selected cuts, ground beef, and beef sausage are available for sale at the Downtown Farmers’ Market in Wooster (June through October) and at Local Roots Market and Café (year-round). 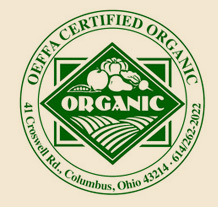 Organic vegetables are also sold (in season) at both locations.